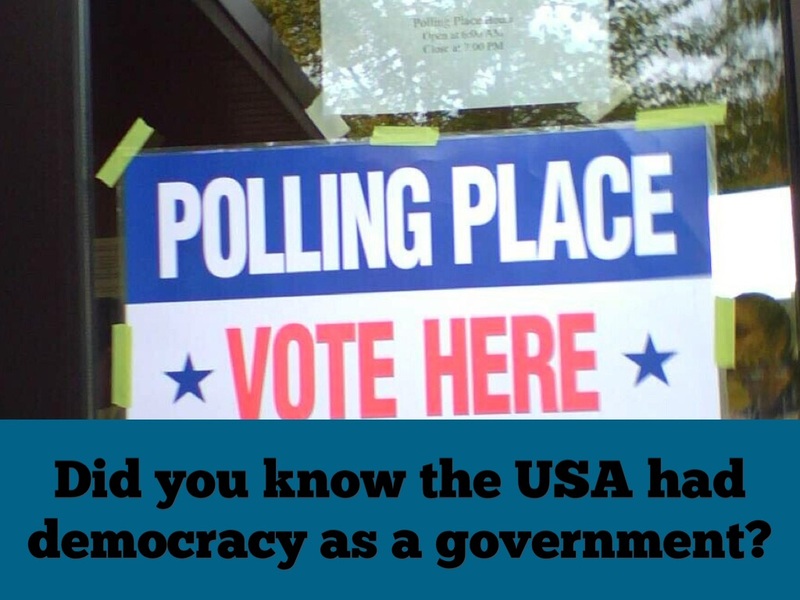 Did you know the USA had democracy as a government? 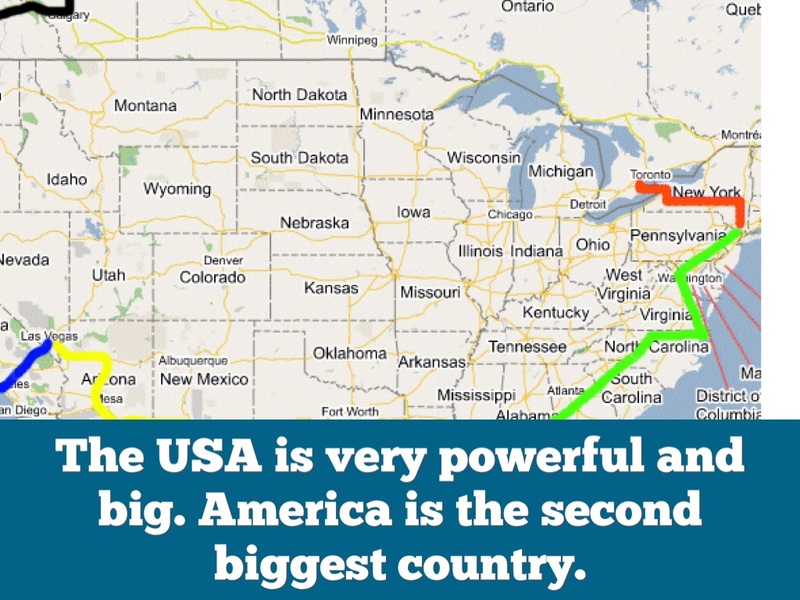 The USA is very powerful and big. 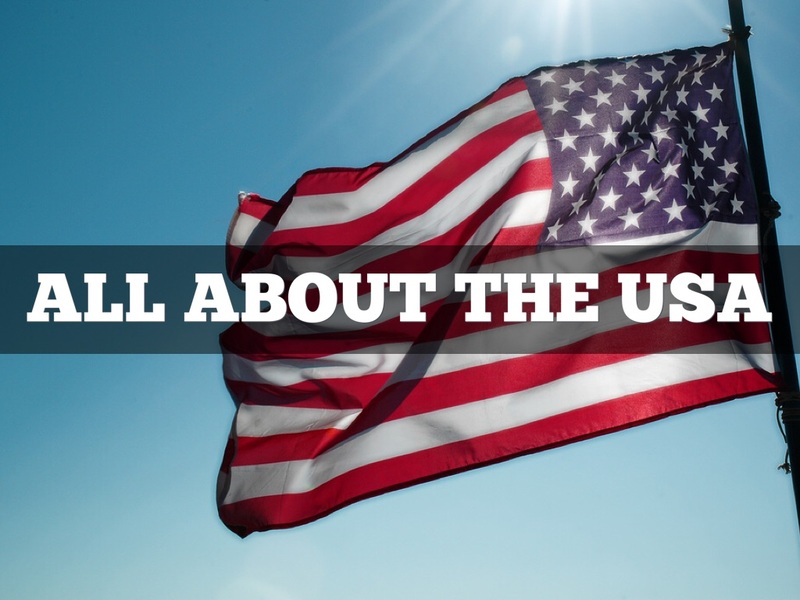 America is the second biggest country. 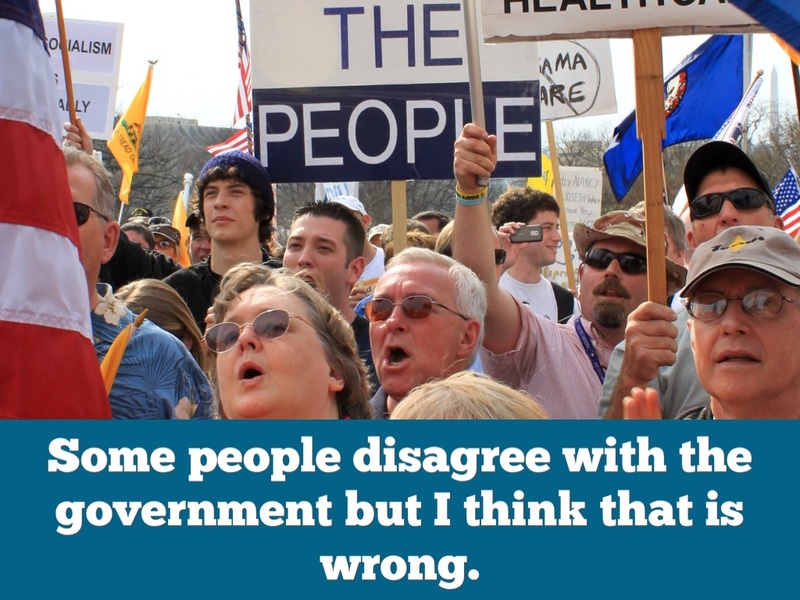 Some people disagree with the government but I think that is wrong. 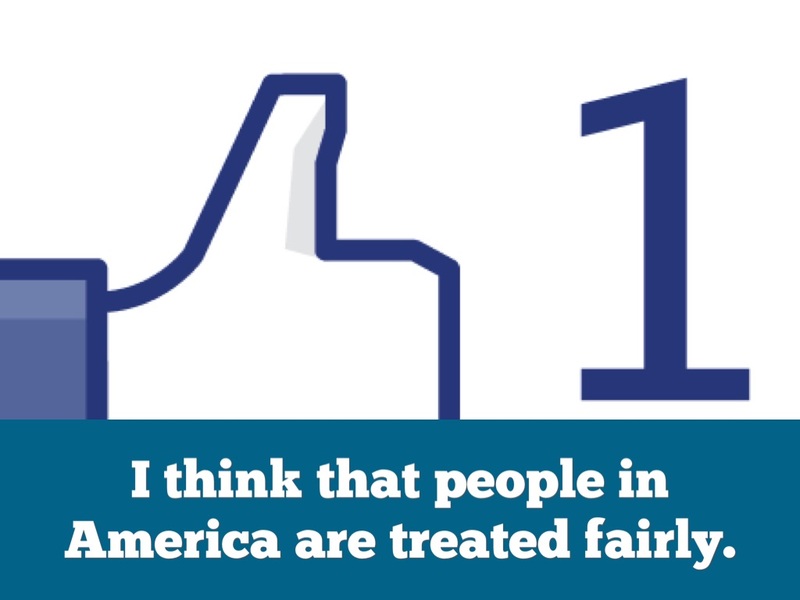 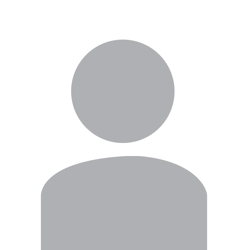 I think that people in America are treated fairly.